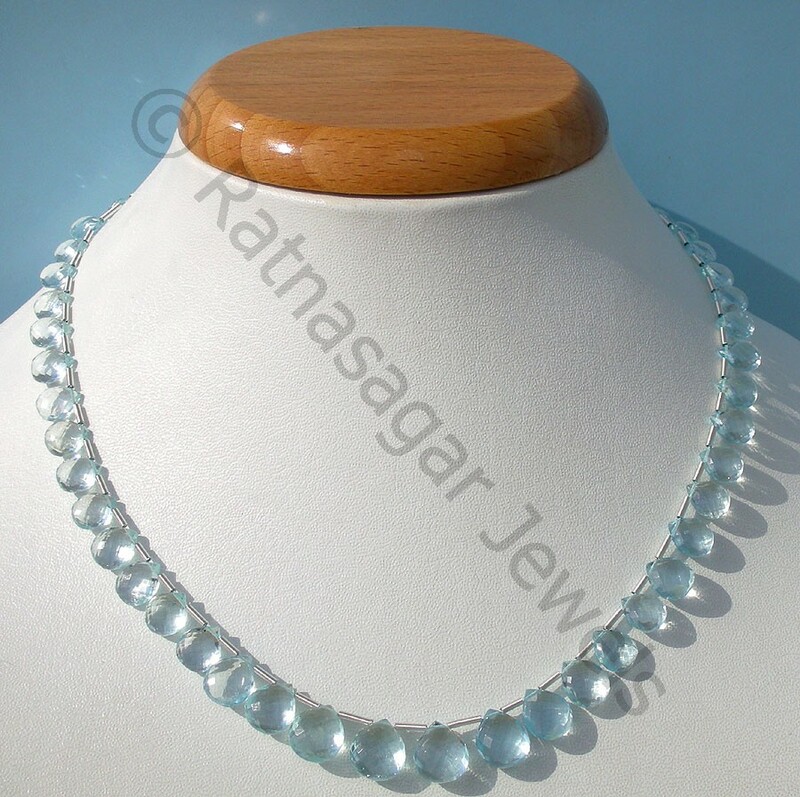 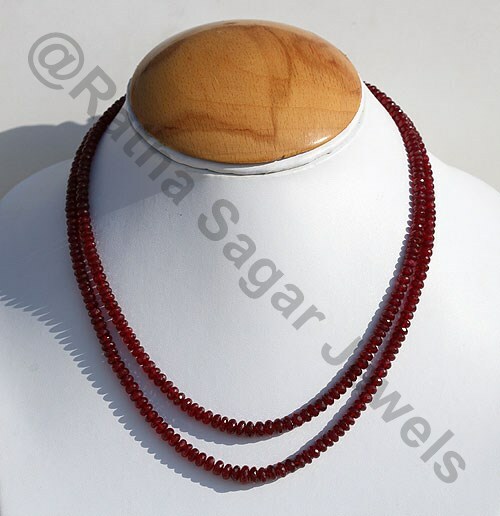 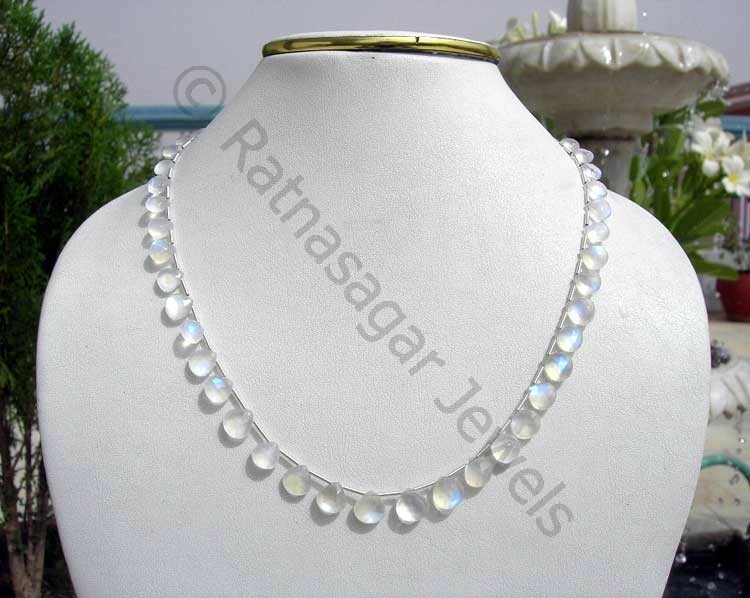 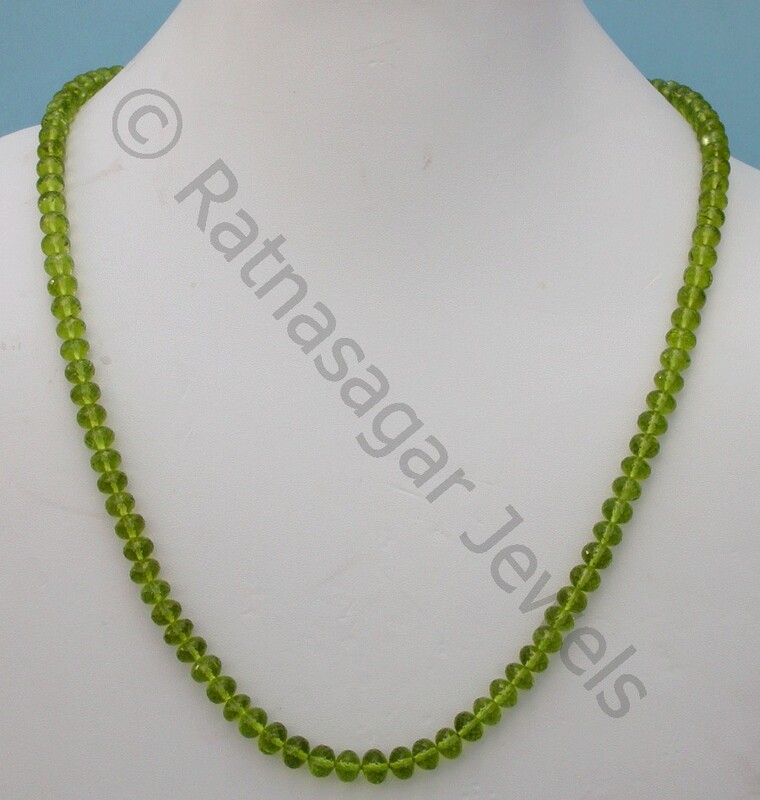 Best Sellers At Ratnasagar Jewles!! 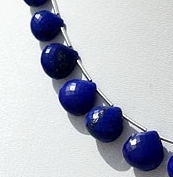 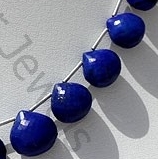 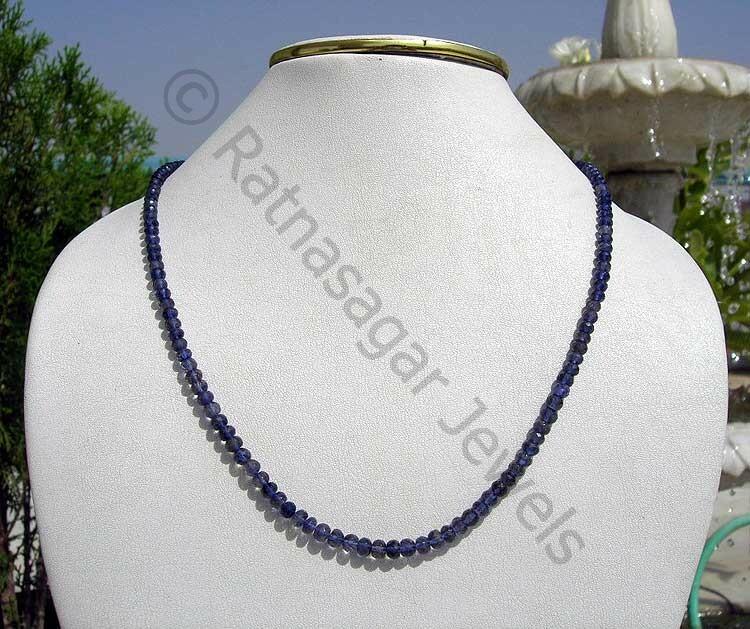 Natural Lapis Lazuli Gemstone possess property of opaque and are available in deep blue Color with sparkling specks of pyrite in micro cut, Rondelles Shape. 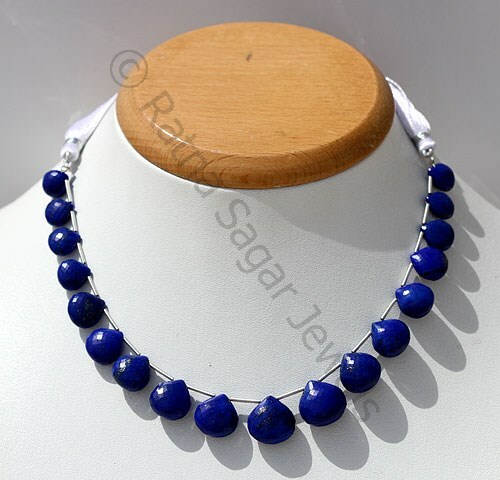 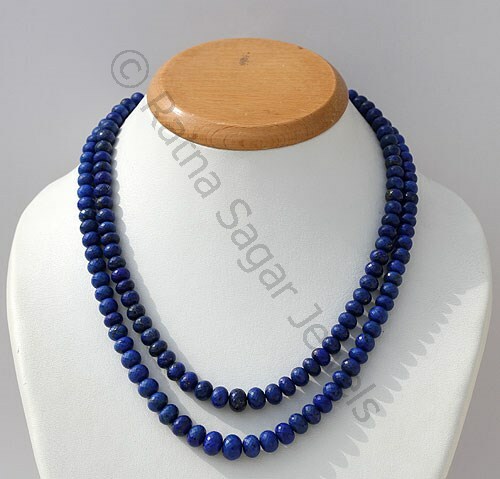 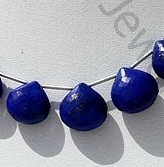 Natural Lapis Lazuli Gemstone possess property of opaque and are available in deep blue Color with sparkling specks of pyrite in micro flower cut, Heart Shape. 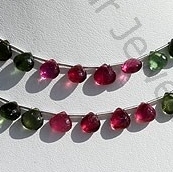 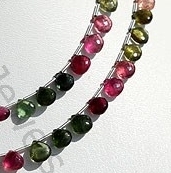 Tourmaline Gemstone is a series of several different minerals, possess property of transparent with vitreous luster and are available in light to dark pink-green multi color with micro cut, Heart Shape. 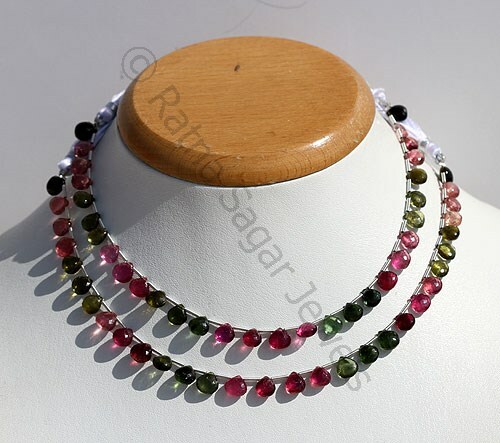 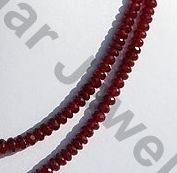 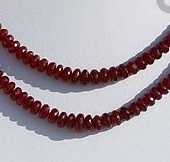 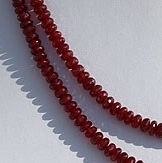 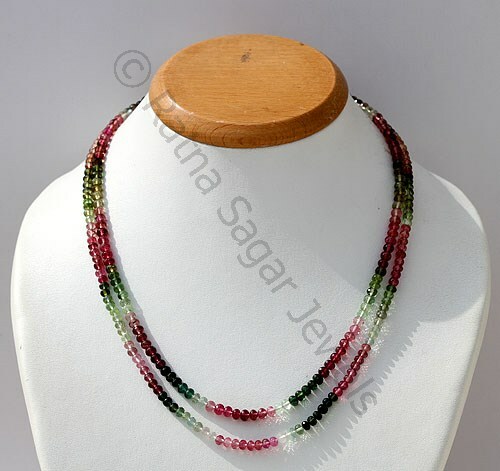 Tourmaline Gemstone is a series of several different minerals, possess property of transparent with vitreous luster and are available in light to dark pink-green multi color with micro cut, Rondelle Shape. 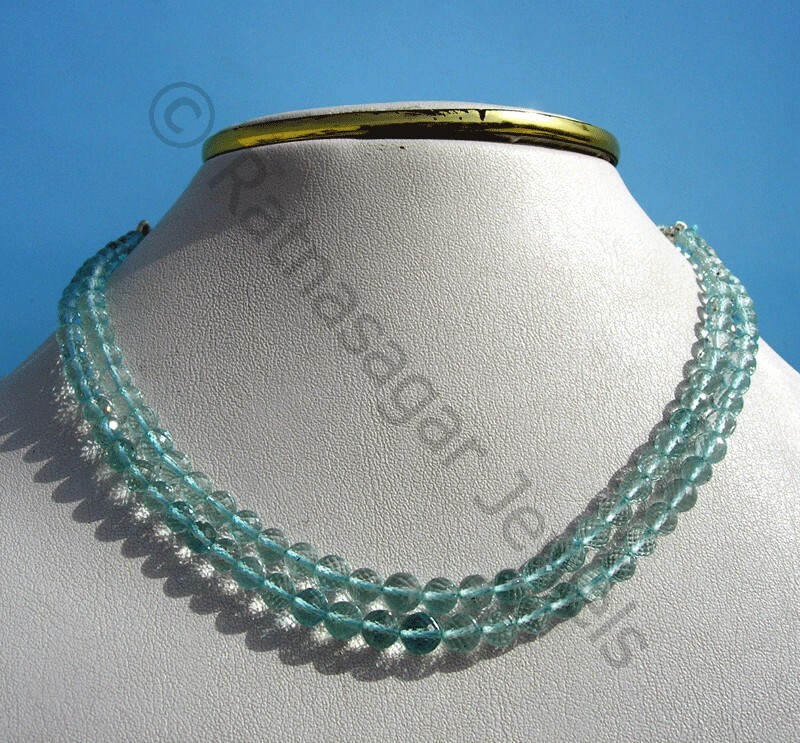 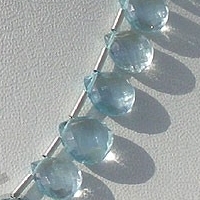 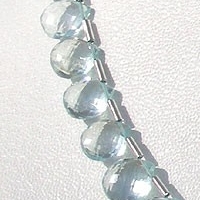 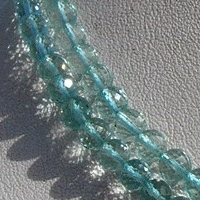 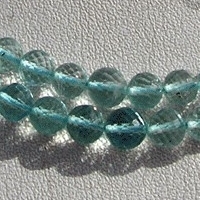 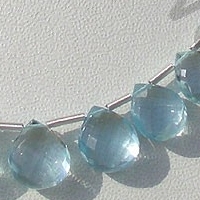 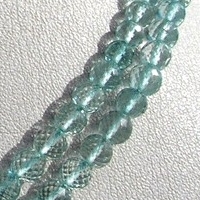 Natural Aquamarine Gemstone is blue-green variety of beryl, possess property of transparent with vitreous luster and are available in sea-blue color with micro cut, Round Shape. 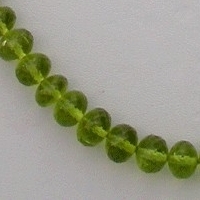 Natural Aquamarine Gemstone is blue-green variety of beryl, possess property of transparent with vitreous luster and are available in sea-blue color with micro cut, Heart Shape. 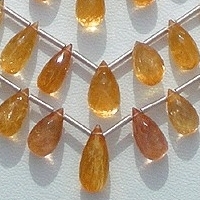 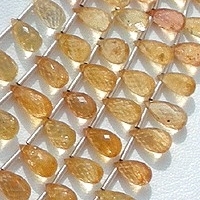 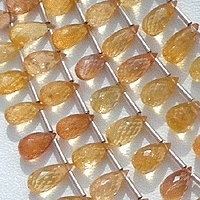 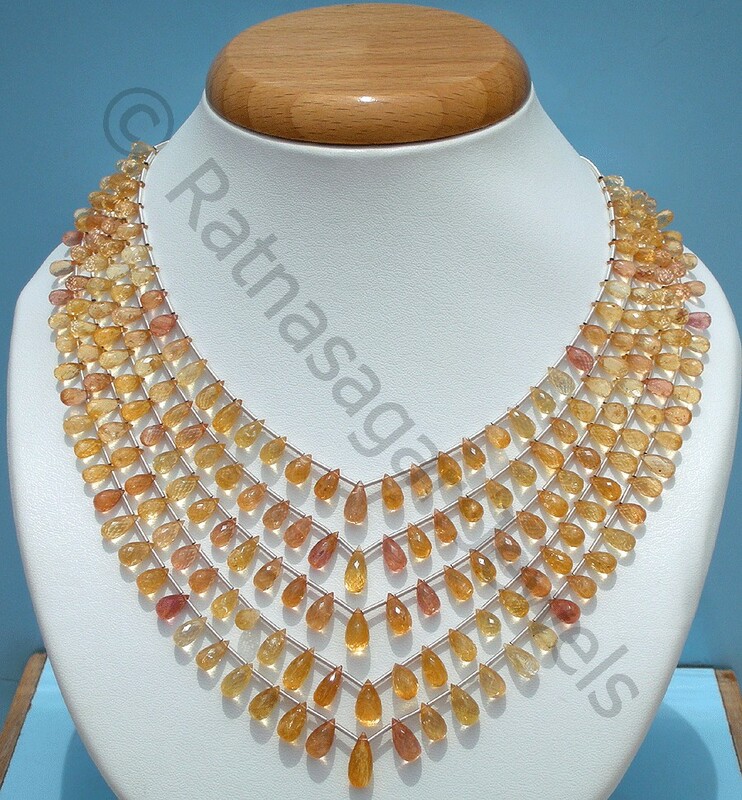 Natural Imperial Topaz Gemstone Beads possess property of Transparent, natural veins and are available in lustrous golden orange yellow and pink colour with micro cut, Tear Drop Shape. 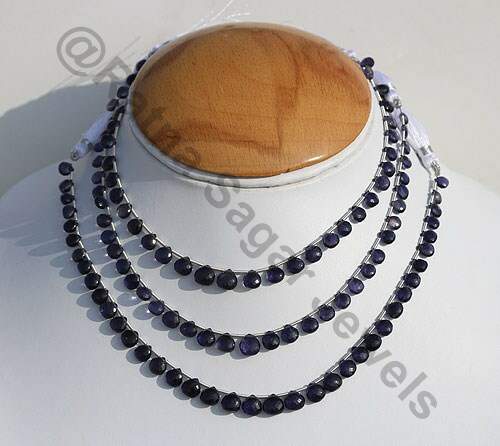 Natural Iolite Gemstone is variety of the mineral cordierite, possess property of transparent with vitreous luster and are available in deep blue color with micro flower cut, Flat Pear Shape. 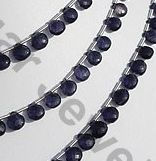 Natural Iolite Gemstone is variety of the mineral cordierite, possess property of transparent with vitreous luster and are available in deep blue color with micro flower cut, Heart Shape. 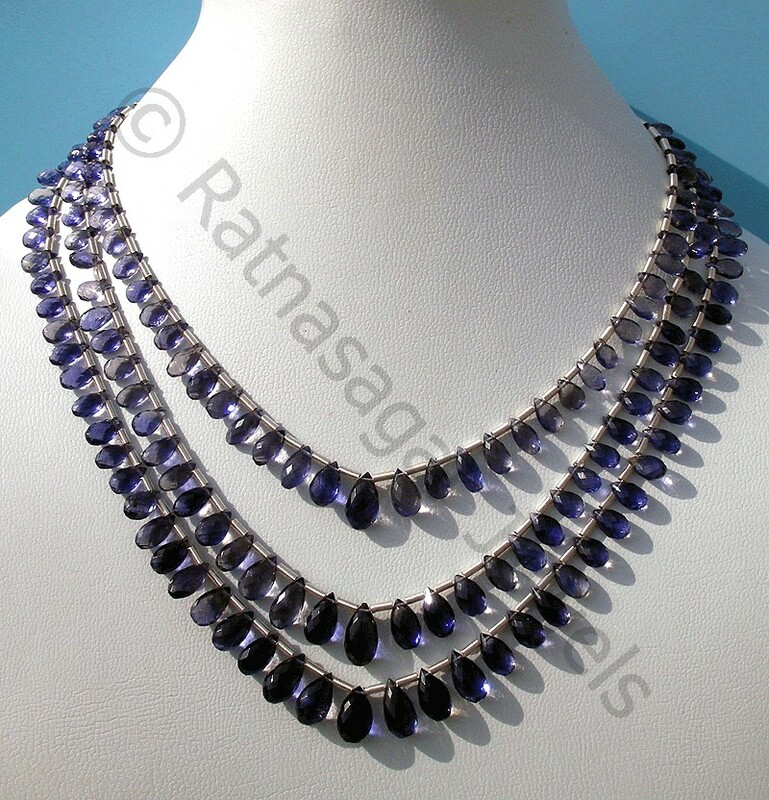 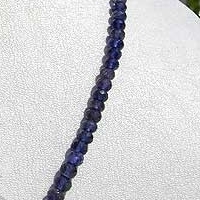 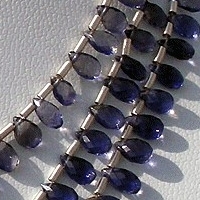 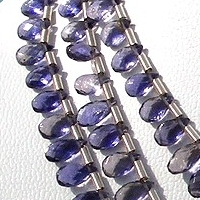 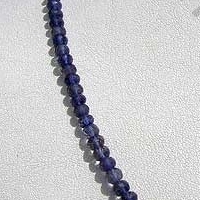 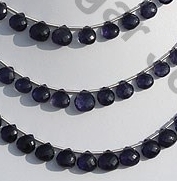 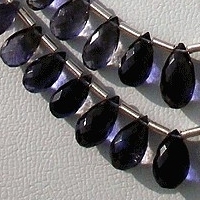 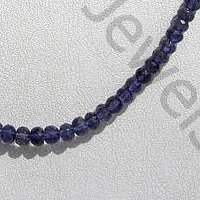 Natural Iolite Gemstone is variety of the mineral cordierite, possess property of transparent with vitreous luster and are available in deep blue color with micro cut, Rondelle Shape. 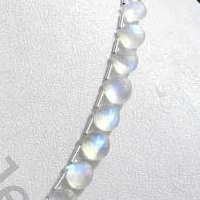 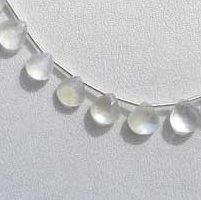 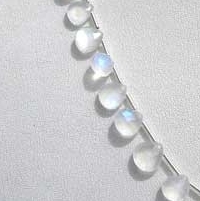 Natural Moonstone is a member of feldspar group and its glowing color sheen resembles the moonlight, possess property of transparent and are available in white color with blue power in micro cut, Heart Shape. 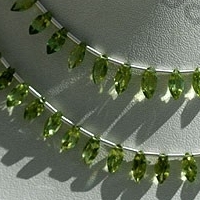 Peridot Gemstone is a variety of mineral Olivine, possess property of transparent with vitreous luster and are available in olive-green color with Gem cut, Marquise Shape. 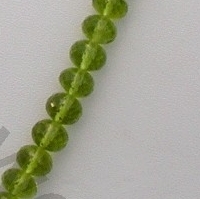 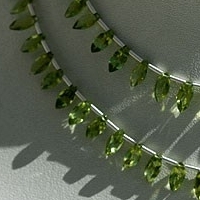 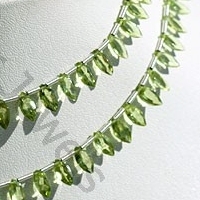 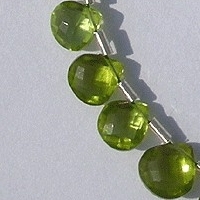 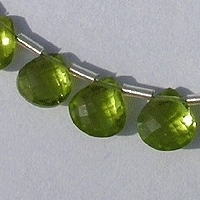 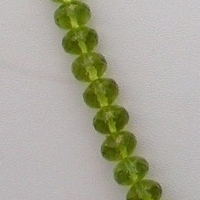 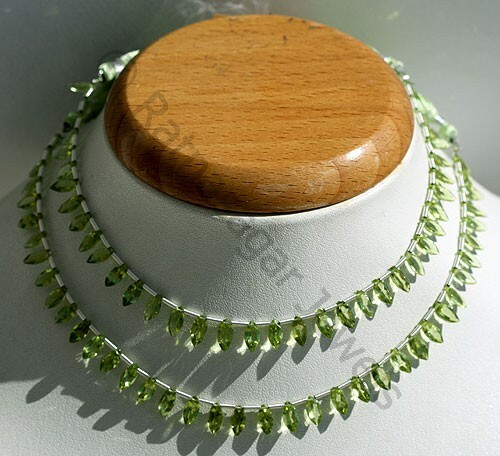 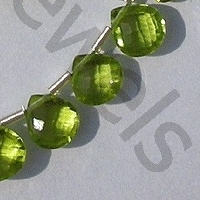 Peridot Gemstone is a variety of mineral Olivine, possess property of transparent with vitreous luster and are available in olive-green color with micro cut, Heart Shape.